The study's participants were promised 25 Swiss francs a week for four weeks. Twenty-five of them were asked to spend the money on others; the other 25 were told they could spend it on themselves. 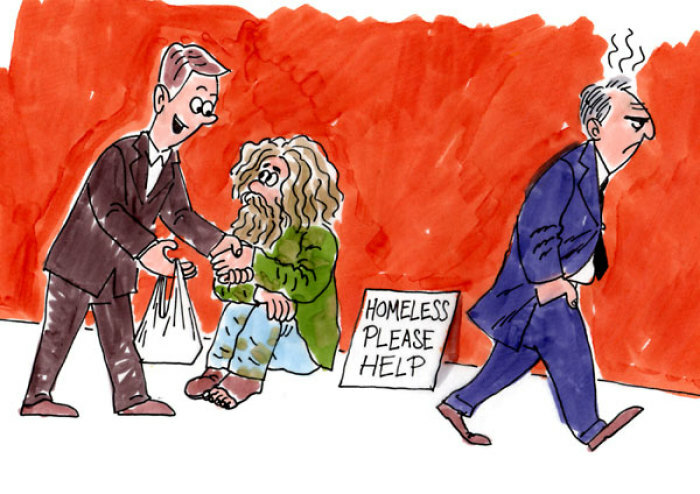 "Doing something nice for another person gives many people a pleasant feeling that behavioral economists call a warm glow," a news release from the University of Zurich states. "Our study provides behavioral and neural evidence that supports the link between generosity and happiness," the research team explained in the journal Nature Communications. 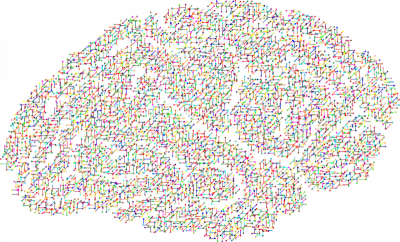 The researchers looked at three areas of the brain, "one linked to altruism and social behaviour, a second to happiness, and a third area involved in decision-making." Those who said they would give the money away said they were happier than the "self-spenders" even without having moved forward on their commitments to give. While their brains were being scanned they were asked questions which "evoked scenarios pitting the participants' own interests against those of the beneficiaries of their experimental largesse." The degree of happiness they had was reportedly not related of the amounts they committed. "Generosity and happiness improve individual well-being and can facilitate societal success," they said. "However, in everyday life, people underestimate the link between generosity and happiness and therefore overlook the benefits of ... spending" on others, they continued. Christian Smith, a University of Notre Dame sociologist and Hilary Davidson, note in the book, The Paradox of Generosity: Giving We Receive, Grasping We Lose, that an accumulating body of research has shown the positive effects of generosity on the brain. Citing experts in neurobiology, Smith wrote: "Experimental studies have shown that the increasing amounts of oxytocin in people's neurological systems significantly increases their generosity, empathy, and love." "But the relationship may work both ways: increased feelings of empathy for others and generous practices appear to be capable of increasing the oxytocin released into people's brain systems." Furthermore, a lack of generosity can have the opposite effect, stimulating negative neurochemical processes. Smith cited a study showing that stingy people have been shown to secrete more cortisol in the brain, a stress hormone that is known for creating "wear and tear" on the body. Will Trump's Tax Reforms Reduce Giving to Churches?